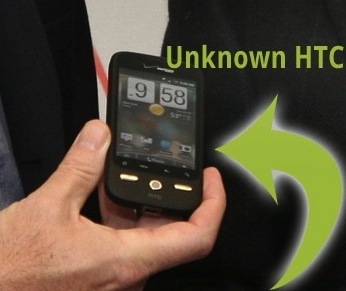 It looks like the HTC Desire is one step closer to launch, thanks to another BGR tipster. The Desire is the not-quite-as-attractive cousin to the Hero, at least on the outside.Â It is possible, however, that the Desire’s internals are speedier than those ofÂ its predecessors. Only time will tell. 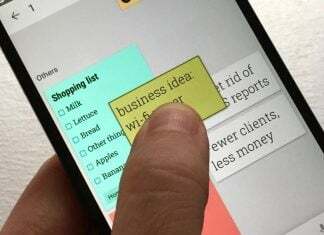 An official HTC Desire announcement should actually benefit Hero users in that it will aid in pressuring HTC to release updates to the other phones that utilize Sense UI. 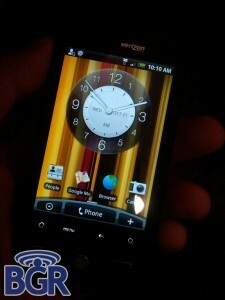 If the HTC Desire ships with 1.6 or 2.0, it will mean that an update will probably reach Hero users sooner than later. The source of the image claims that the Desire is “extremely fast and similar in size” to the Sprint Hero.